At work the other day, my co-worker had a coffee table book out by the artist Vhils. I realized his work, mostly on exterior brick walls, looked familiar. Then I discovered there is a Vhils art wall on Abbot Kinney! Isn't it interesting and beautiful? Check out more of his work and story HERE. 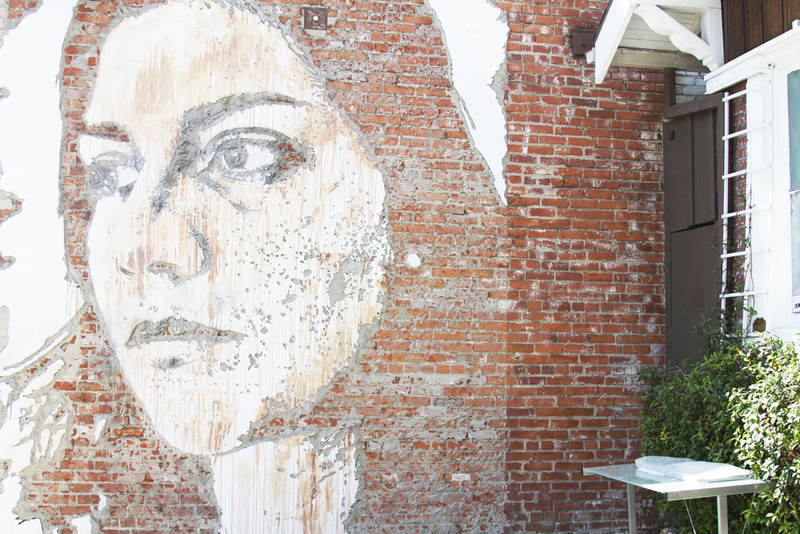 Posted on September 12, 2013 by Lauren Wilson and filed under pretty, style and tagged art brick Vhils venice Abbot Kinney pretty.